We offer a full range of Tyrone property management services tailored to you as an investor, homeowner, or landlord. 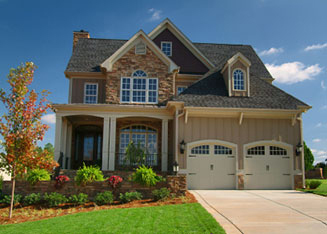 We have an extensive portfolio of single family homes, townhouses, condos, and apartments in the Tyrone area. Are you stressed out over your tenants not paying? Are your properties taking up too much of your free time? Are you moving out of the state? Is your current Tyrone management company letting you down? 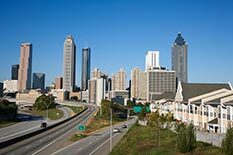 Tyrone is a town in Fayette County, Georgia, United States. The population was 6,879 at the 2010 census, up from 3,916 at the 2000 census. The estimated population in 2014 was 7,135.